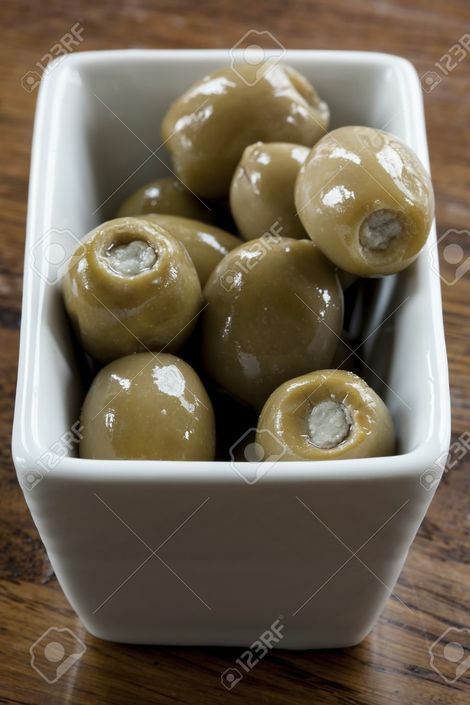 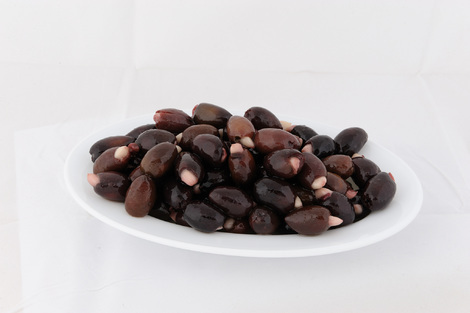 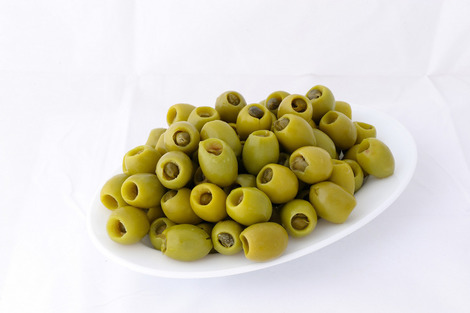 One of the best varieties of olives to stuff, is the Halkidiki olive, that originated in a region of Macedonia, Greece. 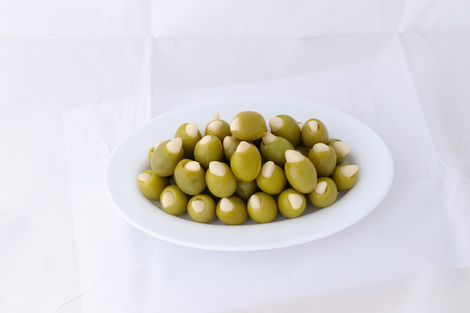 This olive’s robust, meaty texture makes great snacks and appetizers, and when stuffed, they become a meal in themselves. 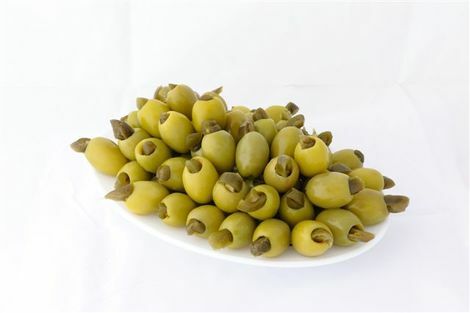 Halkidiki's larger size with smaller pips makes it ideal for stuffing, and there are many possibilities for different dishes. 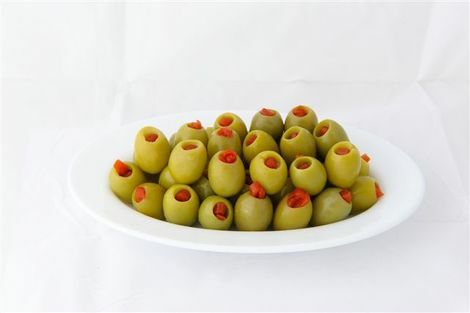 The Kalamata olive tree was nothing short of a gift from the gods. 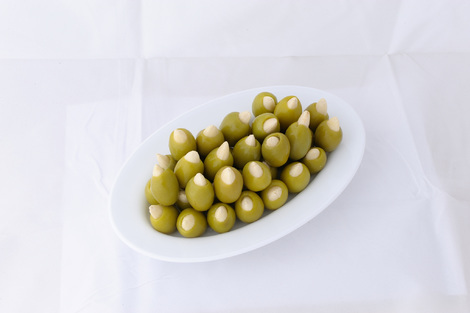 Today, the olive is still considered one of nature's most perfect creations with a timeless appeal. 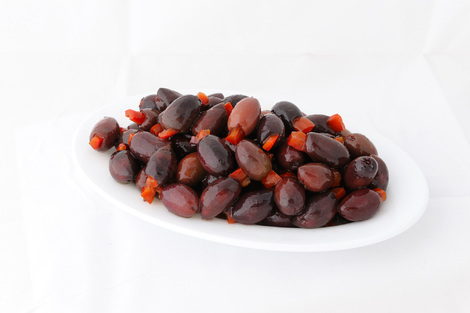 The Kalamata olive, is a luscious, smooth, buttery olive ideal for stuffing. 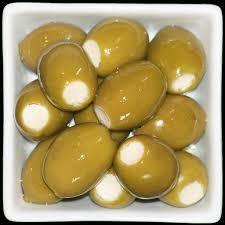 These are hand-picked, patiently cured for months, and hand-stuffed with classic ingredients you can actually taste. 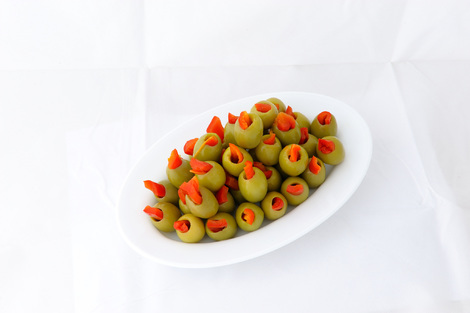 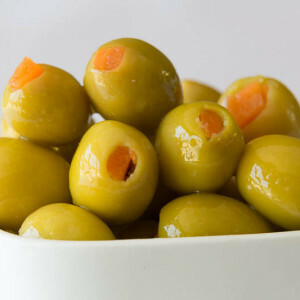 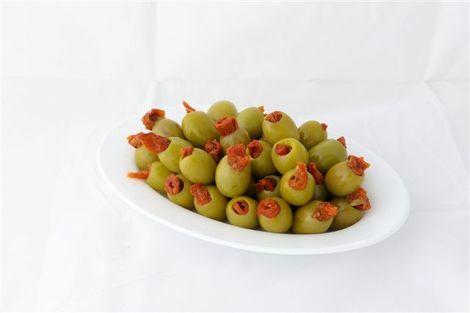 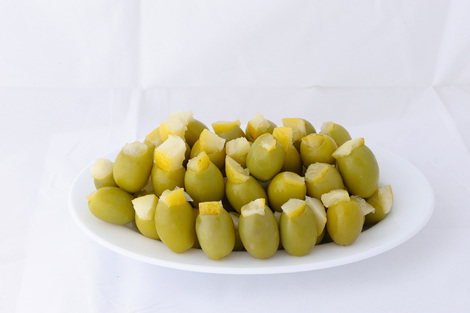 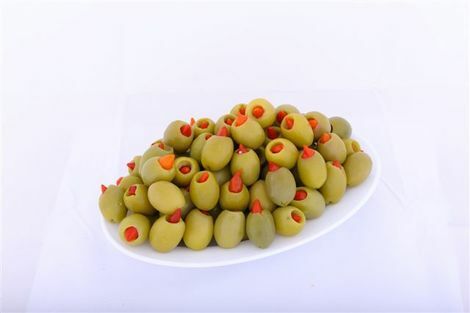 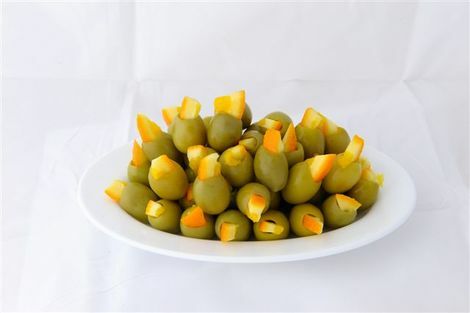 Available in seven varieties, these wonderful olives are sublime in salads, martinis, and as a crowd-pleasing appetizer.